Backed by a company with over 37 years of experience in the safe industry, Edison Safes are all made right here in the United States by United States workers. We strive to give our customers an exceptional product that can be passed down for generations. 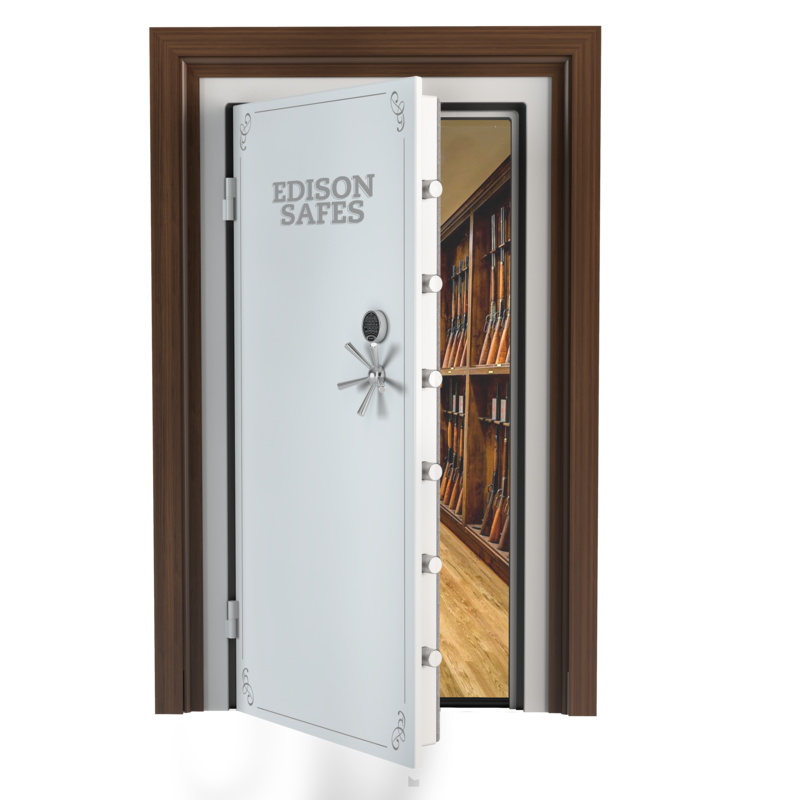 Edison Safes knows that your valuables are important, and protecting your family is even more important, that is why we bring you vault doors that are able to withstand 30 minutes, or an extended 60 minutes of fire. As well as a standard 1/4" steel plate door. We want you to have the exact door that you have always wanted at a price that makes sense. Our company also understands that not every safe works for everyone, that is why we have opened up our vault to be customized to your liking, whether it be paint options, handle options, and more. We want the price to be right for you. 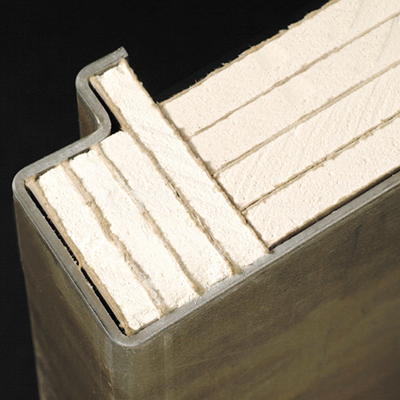 The Edison Vault Door Series features a standard recessed fire rating 1/4" steel plate door, and is wrapped with a solid 3/16" frame. With the cam drive door system, this vault door is smooth, and well built. This Edison Vault door is available in many different paint colors, trim colors, and more. If there is an option that you do not see, and would like to add, please feel free to call us at 1-855-248-6723 to get the option that works best for you! This is an overlooked feature by many vault door manufacturers. Here at Edison Safes we believe that much like a safe, a vault door should be fire rated to protect your valuables from the heat of a home fire. This door comes standard with a 30 Minutes fire rating, but is up-gradeable to a full 60 Minutes.